The Apple Watch Series 4 is one of the best smartwatches around, but some markets don't have access to its LTE-enabled version. Such is the case in Norway, where the cellular version of the 4th-gen Apple Watch had no support from regional carriers. This changes today, however, as some of the major carriers in Norway have announced support for Apple's newest wearable. People in Norway are finally gaining access to the GPS + Cellular version of the Apple Watch Series 4, including all Nike+ and Hermes models. 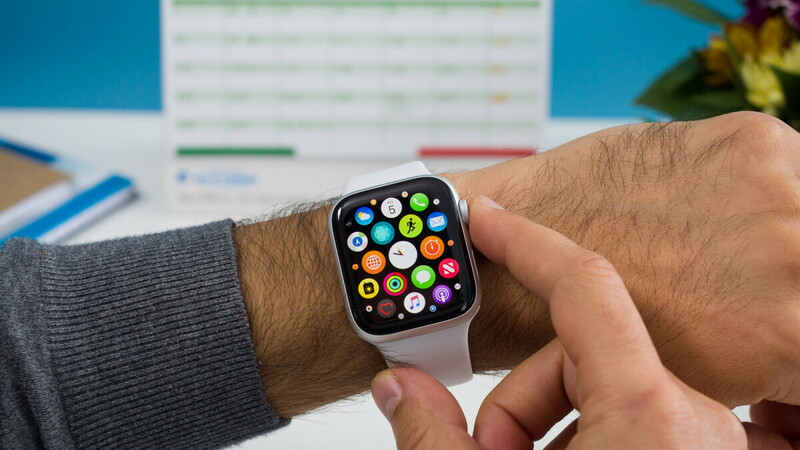 According to 9to5Mac, the initial carriers that will support the cellular version of the Apple Watch Series 4 in Norway are Telia and Telenor. Even people who are not on Telia or Telenor will be able to buy the LTE-enabled Series 4, though they won't be able to use the cellular functionality of the device. It remains unclear whether Apple will expand support to more networks, though it's possible that we'll see more carriers and regions pick up support in the coming months.